Download the 2019 Oty Medical Form and complete. Mail a photocopy (both sides) of your health insurance card, and Oty Medical Form to Camp Otyokwah. Completed and sign 2019 Camper Registration & Medical Form. A photocopy (both sides) of your health insurance card. Full payment of summer camp fees. Make checks payable to: Camp Otyokwah, Great Lakes Conference. Register early. Our summer camps are filled on a first-come, first-serve basis. Summer camp fee includes lodging, meals, bible study materials, camp photo, recreation activities, and a $50 non-refundable deposit. Camper registrations must include full payment of camp fee and be received by the deadline date. 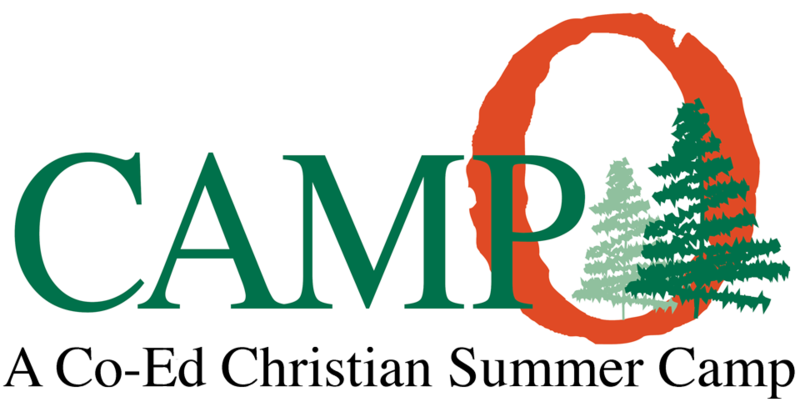 Camp Otyokwah does not provide supplemental medical insurance for summer campers. Parents or guardians are responsible for medical insurance. Share the Love Discount. When you invite a friend who has never attended Camp Otyokwah and they register for the same week as you, you will receive a $50 discount on your week of camp. The Pop Tewell Campership Fund is available to assist families who would like to have their children attend summer camp, but need financial help. Call or email info@otyokwah.org for a campership request form.